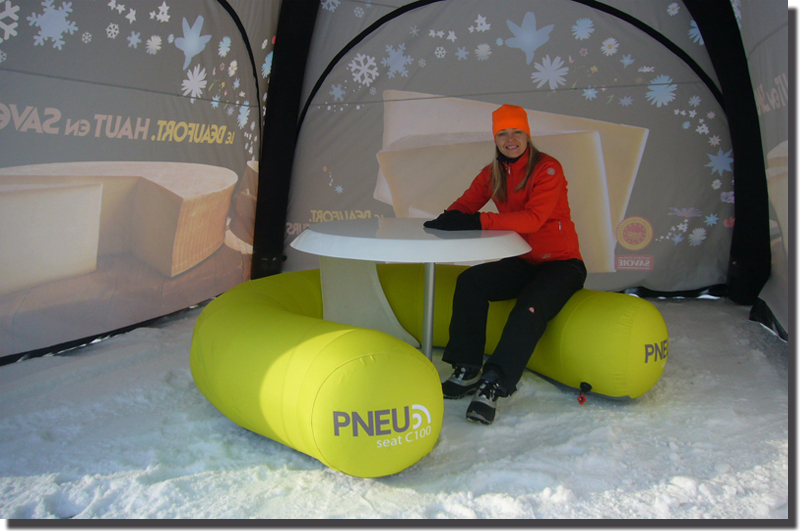 We are glad to communicate you that, Ultramagic is now the new exclusive dealer of the full range of ZEPELIN products in the Iberian Peninsula. 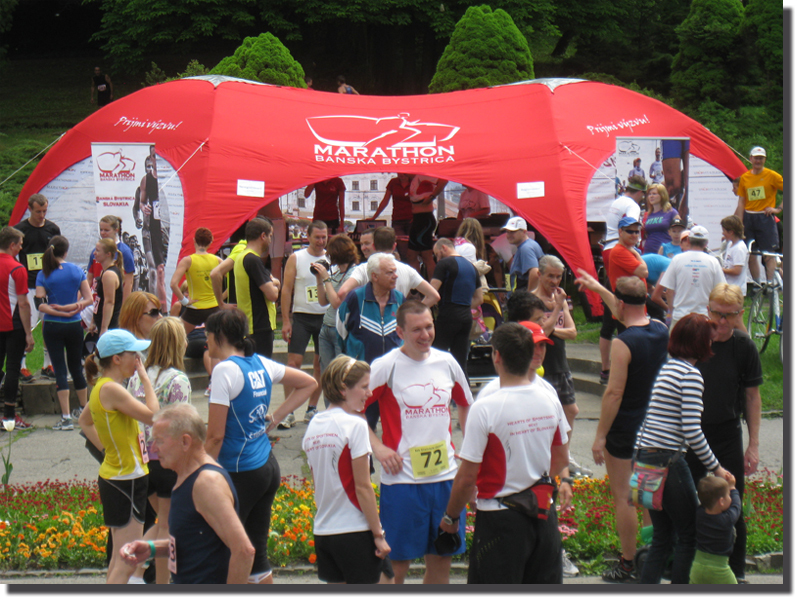 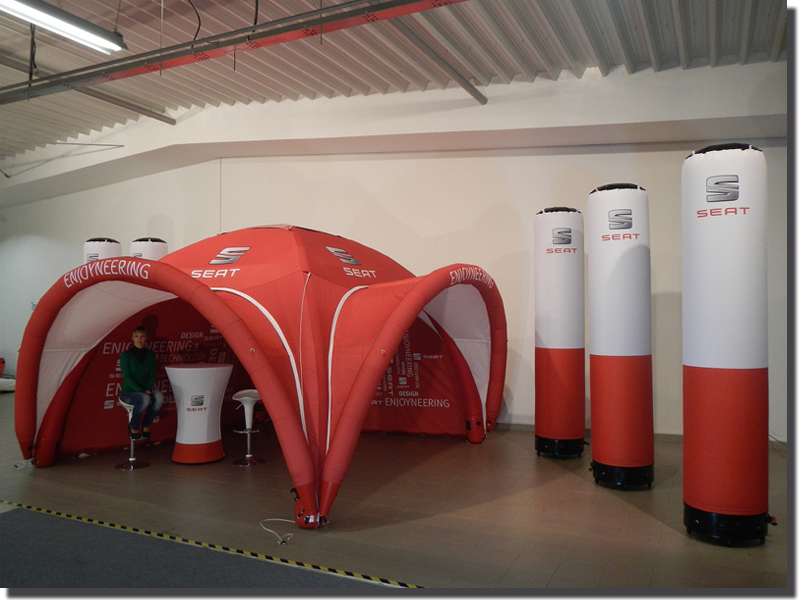 Zepelin, which is the dealer of Ultramagic Balloons in Slovakia, is a highly specialized company in the manufacture of airtight inflatable structures. 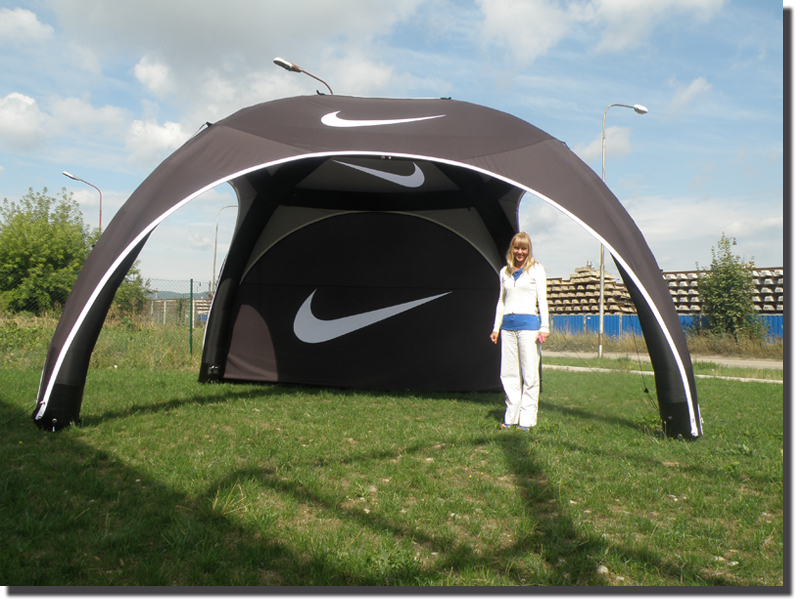 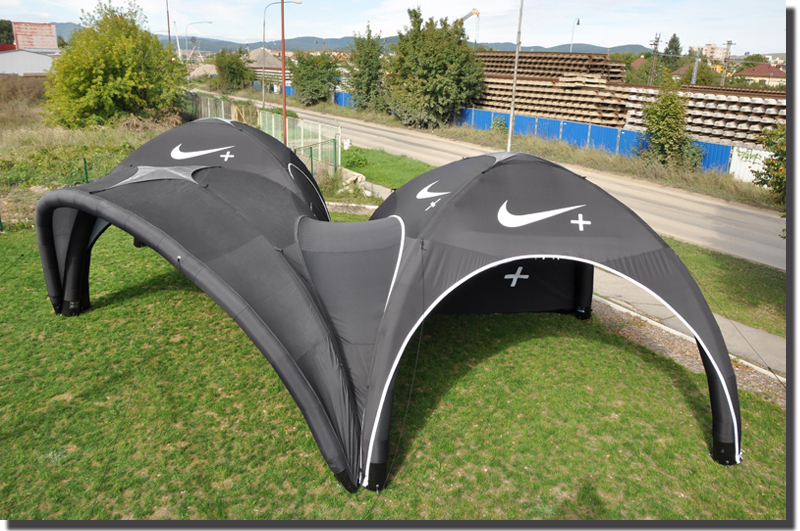 Among an extensive range of products, it stands out the Axion pneumatic tents and inflatable furniture (http://www.axion4event.com), which are pneumatic inflatable tents of various sizes and models, offering high performance and great ease of use. 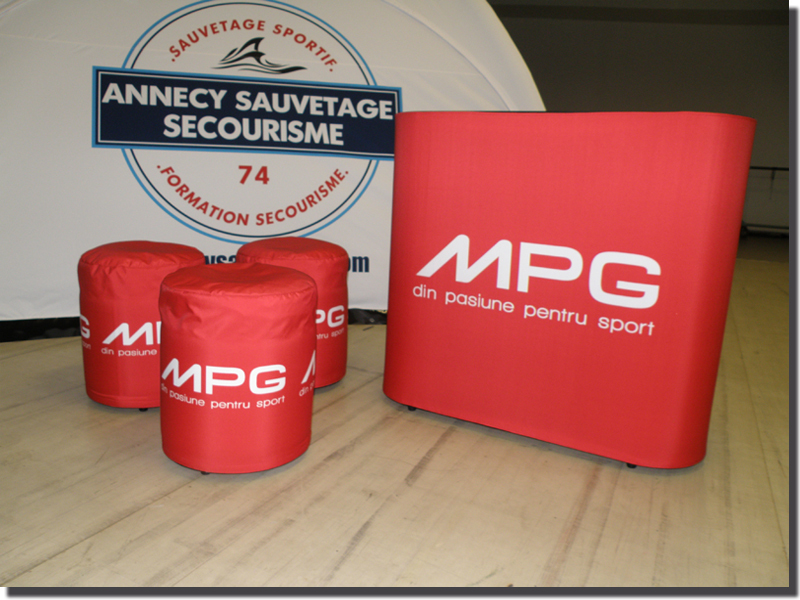 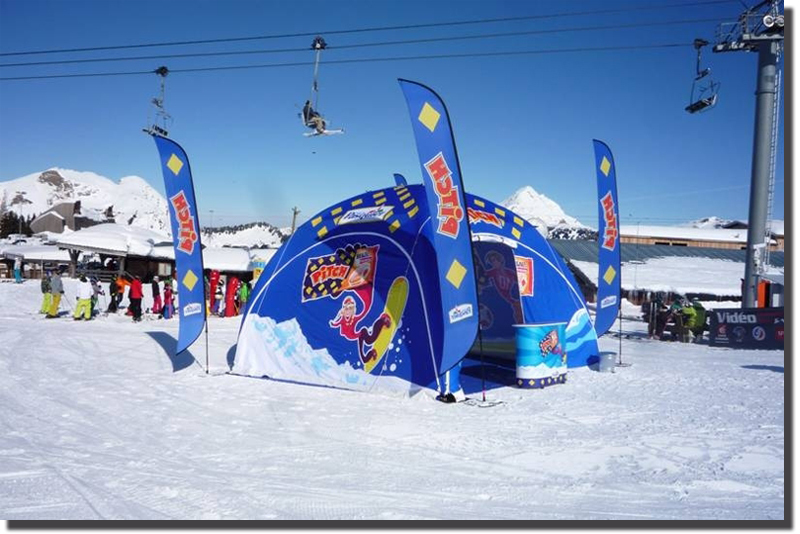 This collaboration, together with the Inflatables produced in our factory under the brand Airismagic, allow us to offer a higher range of products to our costumers and dealers.